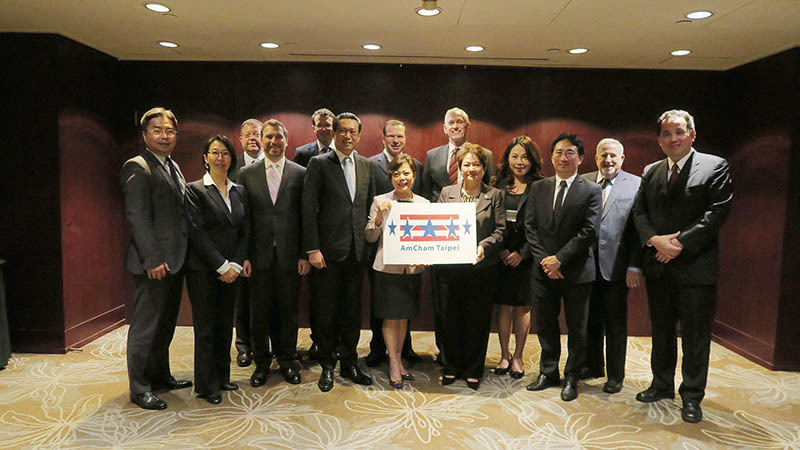 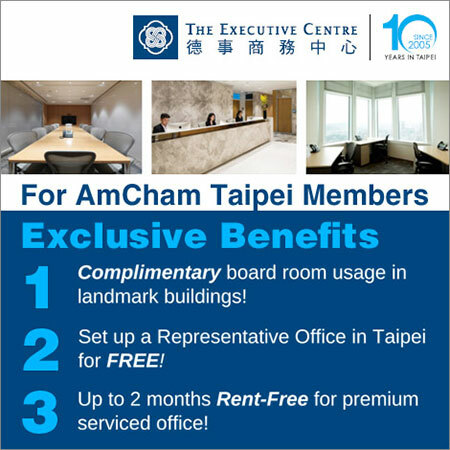 During his latest visit to Taiwan, the U.S.-based chairman of the American Institute in Taiwan, Ambassador James Moriarty, exchanged views with members of the AmCham Taipei leadership today at a breakfast discussion. 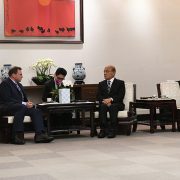 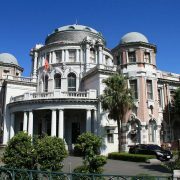 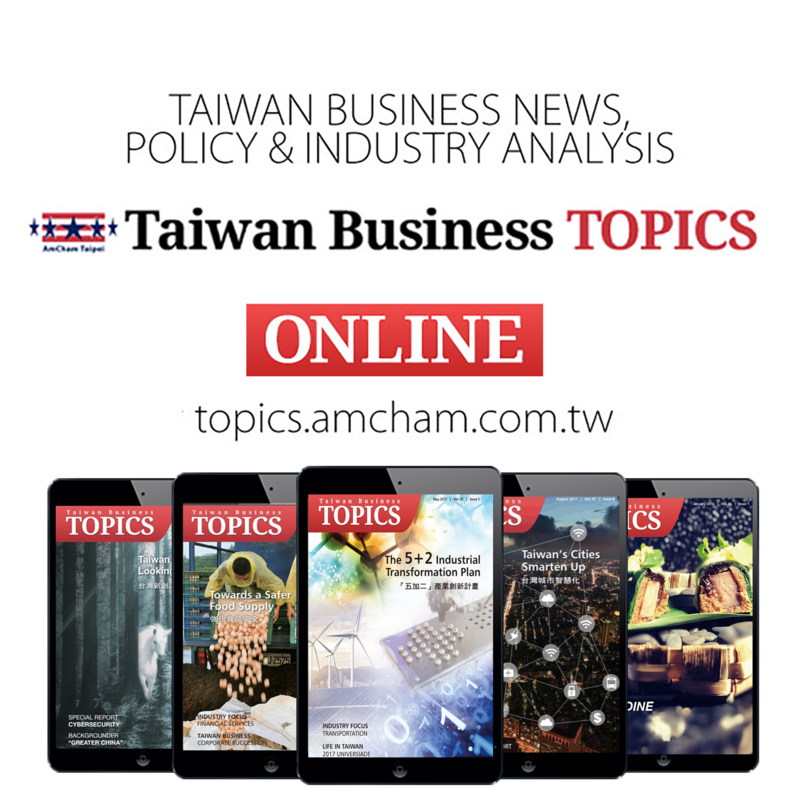 The two sides discussed the relationship between the United States and Taiwan, including economic ties, as well as regional issues. 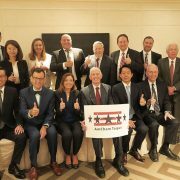 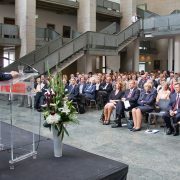 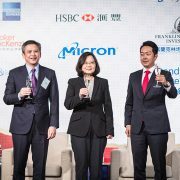 AmCham leaders also briefed the AIT chairman on such subjects as the Chamber’s 2017 Business Climate Survey, difficulties for companies and employees caused by recent revisions in the Labor Standards Law, and prospective business opportunities arising from the government’s Asia·Silicon Valley plan to promote the digital economy. 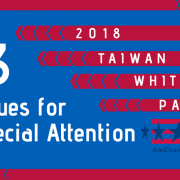 Attending the meeting from AIT Taipei were Economic Section Chief Jeff Horwitz, Commercial Section Chief Ireas Cook, and Economic Section Deputy Chief Michael Pignatello. 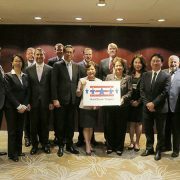 Representing AmCham were President Andrea Wu, Vice Chairman Daniel Tseng, Government Relations Committee Co-chair Paul Cassingham, AmCham Secretary and IP&L Committee Co-chair Vincent Shih, AmCham Governor Leo Seewald, AmCham Supervisor and Travel & Tourism Committee Co-chair Anita Chen, Retail Committee Co-chair Mark Chen, Sustainable Development Committee Co-chair Kenny Jeng, Senior Director and Taiwan Business TOPICS Editor-in-chief Don Shapiro, and Senior Director for Government & Public Affairs Amy Chang.